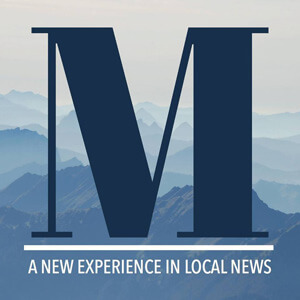 Dedicated to historic preservation and revitalization activities while sustaining the social, cultural, economic and historic role of the downtown as the center of the Waynesville community. 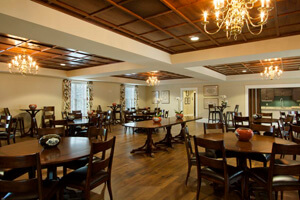 Inside the Real Estate Discovery Center the possibilities of life in the mountain come alive. Nestled in downtown with comfortable couches, coffee brewing, and experts on hand to answer your questions, it’s the ideal place to discover what’s out there. 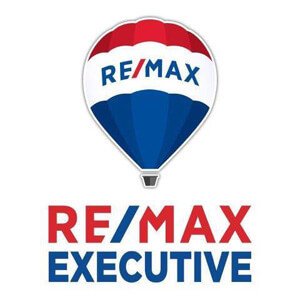 RE/MAX Executive presents homes for sale throughout WNC and we are Haywood County’s number one realty company helping buyers and sellers of real estate. At RE/MAX Executive we are continually searching for new and better innovations to help our agents and broker associates do what they do best… serve their client’s needs! 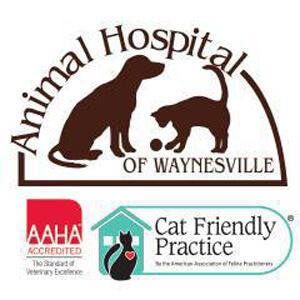 The Animal Hospital of Waynesville 91 Depot St. 828-456-9755 www.animalhosp.com General Services We are an AAHA certified pet friendly practice serving companion animals for over 30 years. We treat you like our best friend and your pet like family. 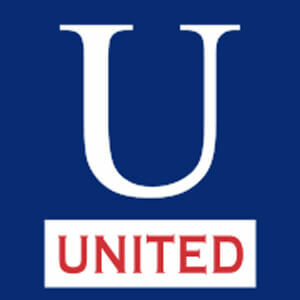 Please visit our website to see all we have to offer and join us on Facebook. Open until 8 pm on Mondays & Wednesdays. 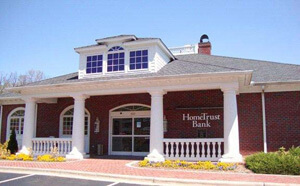 The bank that service built. We are proud to have a #1 customer satisfaction service rating and to be ranked #14 on Forbes Magazine’s 2015 list of America’s Best Banks. We have convenient locations in GA, NC, TN, and SC offering personal, business, corporate, and commercial banking and advisory services. 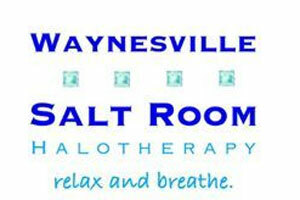 The Waynesville Salt Room is an active Halochamber that delivers the highest quality of dry salt therapy. Halotherapy or salt therapy uses dry aerosol of salt micro particles and minerals to treat respiratory and dermatological ailments and replicates conditions of treatment that has been practiced in European salt mines since early 19th century. It is a physical, non-invasive, drug- free and safe therapy. It can be used as a complementary treatment to prescribed medications or as a sole treatment. If you have allergies, asthma or other breathing ailments, skin issues or just need to chill out, we hope to see you here at the Salt Room in Waynesville. Call us now for Halotherapy in Waynesville at 828-246-0788. 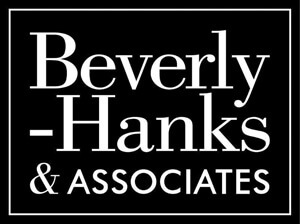 For All Of Life’s Occasions—Anniversaries-Birthdays-Retirements-Celebrations of Life-Memorial Receptions-Meetings-Training Seminars-Wedding Events-Class Reunions-Family Reunions-Holiday Parties-Luncheons & Private Dinners-Baby & Bridal Showers-Banquets-Fundraisers.